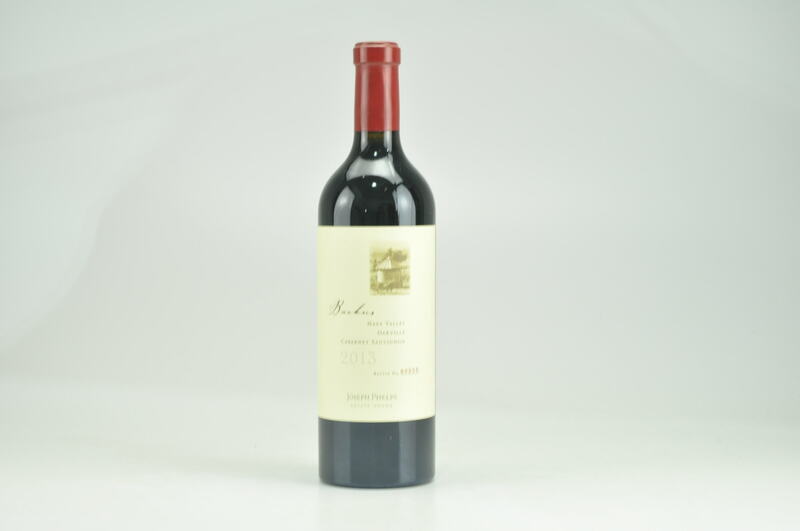 eRobertParker.com #215 Oct 2014 Robert M. Parker, Jr. 96 Drink: 2014 - 2039 $350-$406 (350) The 2012 Cabernet Sauvignon Diamond Mountain tastes like a first-growth Pauillac. 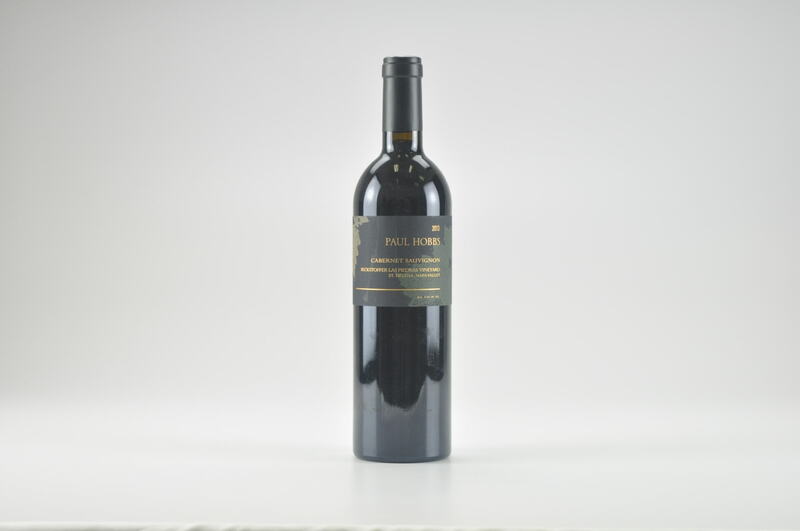 Notes of licorice, crème de cassis, graphite, beef blood and forest floor are all present in this full-bodied, extraordinarily pure, majestic wine that coats the palate, but is neither heavy nor harsh. 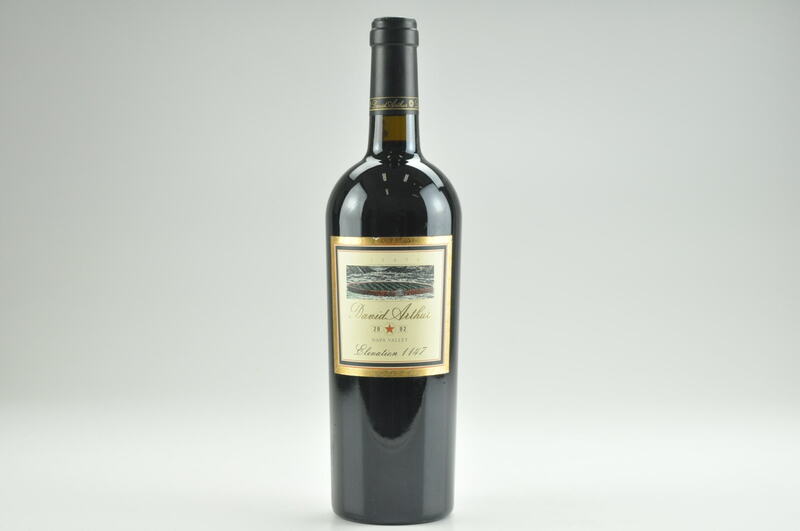 This magnificent, dramatic Cabernet should continue to drink well for 20-25 years. 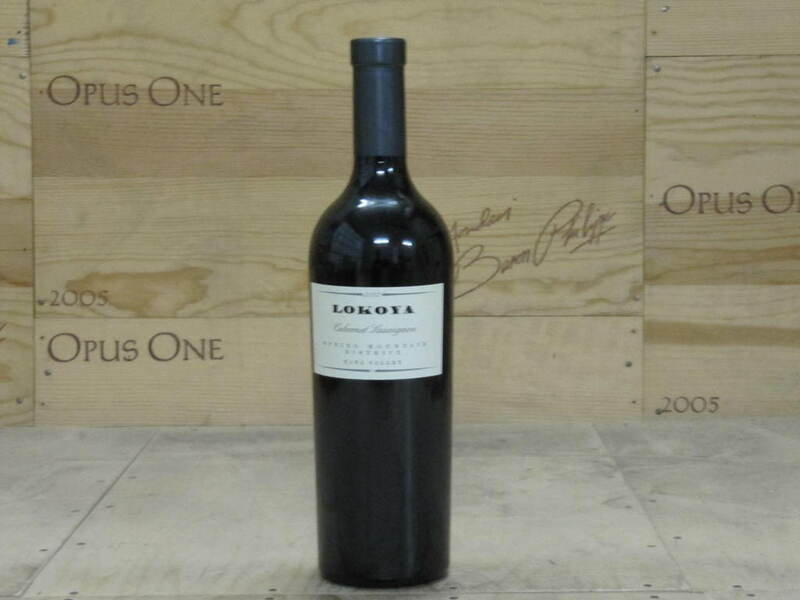 It will be hard to eclipse the quality of this quartet of 100% Cabernet Sauvignons from the Jackson Family boutique winery of Lokoya, fashioned by their brilliant winemaker, Chris Carpenter. 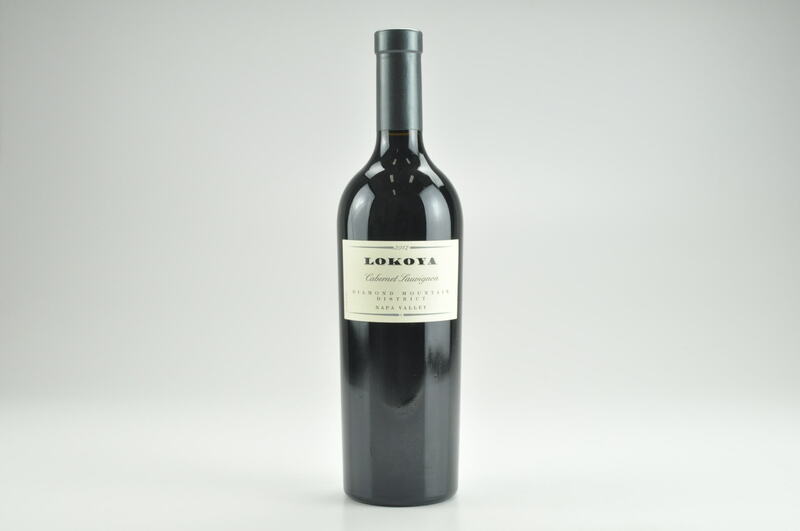 Lokoya’s offerings are consistently among the greatest Cabernet Sauvignons made, and their 2012s represent the pinnacle of what Chris Carpenter has been accomplishing from these vineyards. Production ranges from a low of 320 cases for the Diamond Mountain, to just over 1,300 cases for the Mt. Veeder. 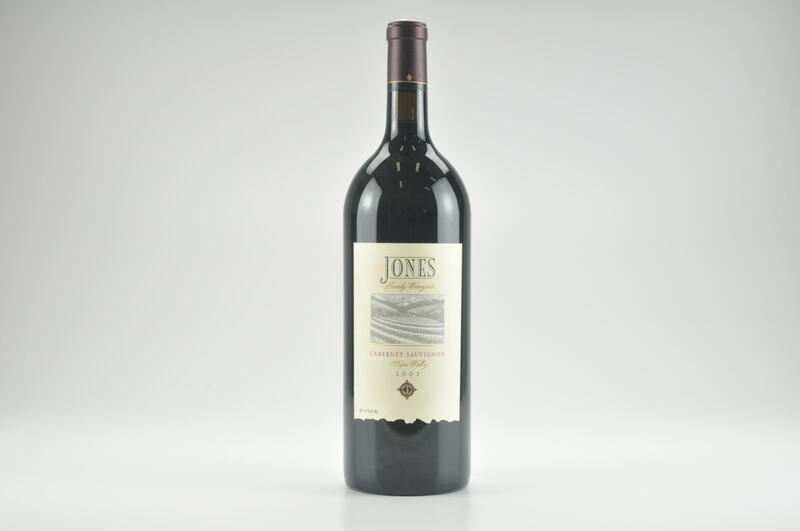 All four wines are aged in 100% new oak and are bottled with minimal clarification. 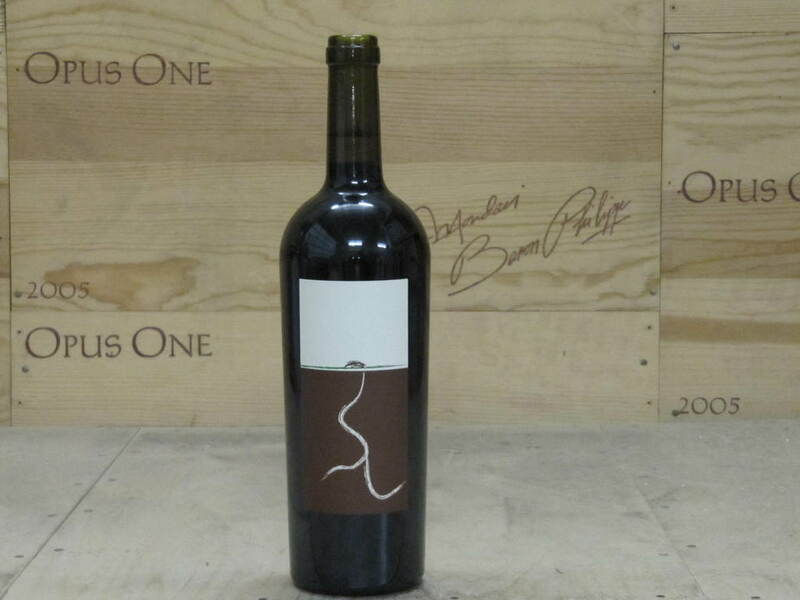 They are extraordinary expressions of their terroirs. The late Jess Jackson’s firm convictions in mountain vineyards is vindicated by these prodigious wines.